Do you feel a lot of negative energy and stress in your life? There are times when our energy can also become contaminated by the negativity of others. For these situations, Sandra offers help with the ritual of the Spiritual Cleansing. 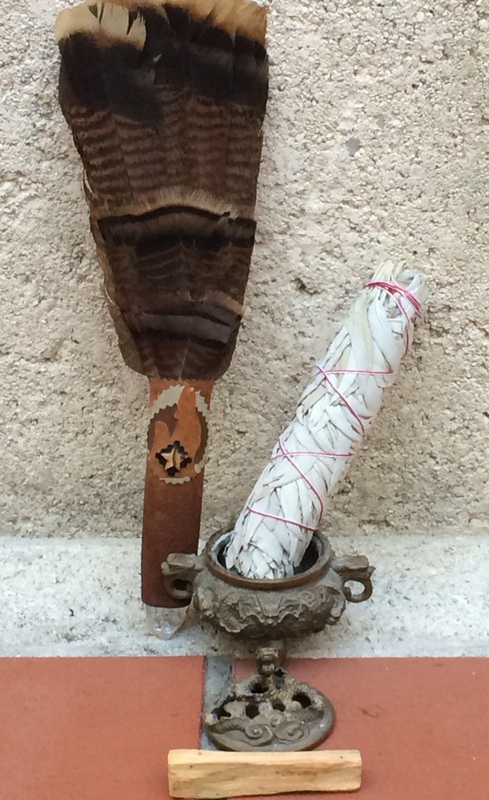 The Spiritual Cleansing provides a cleansing of your energy field as well as a blessing and protection of your entire life force, including the physical body. The four Sacred Elements of the Earth, the Air, the Fire, and the Water are presented to your aura. Your body is anointed with holy oils. This procedure is done with special prayers, including the Invocation of Light. People have found this to be a very enlightening and inspirational experience. The price for a spiritual cleansing is $100 and lasts approximately ½ hour. Extra costs apply if Sandra travels outside the Miami, Florida, USA area.